Incubating equipment: what you need and how to use it. what you need and how to use it. So you're thinking of incubating and hatching your own chicken eggs but you're not sure where to start or what equipment you'll need? On this page you'll find links to all my reviews of the equipment you'll need for a successful hatch, together with information pages about how to use them. To see that page, just click on any of the images or on the title (in pink) and you'll go there. This page will remain open so that you can come back and have a look at other information later. This page is written in two sections : firstly, links to reviews of incubating equipment and secondly, links to pages explaining how best to use it. Part I - the reviews. 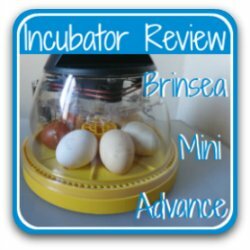 Incubators : Brinsea's Mini Advance. Ideal for anyone incubating a small number of eggs - up to 7 full sized or 12 bantam sized chicken eggs - this piece of equipment is particularly good if you have children, or if you're hatching at school. It's available world-wide and as from early 2015 now comes with a three year guarantee. Easy to set up, reliable and efficient, I admit it - this is my very favourite incubator of all time. I've had mine for several years now and it's never given me a moment's trouble. 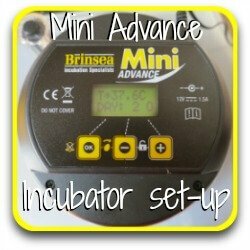 This review page also has a short video about how to set up the Mini Advance. 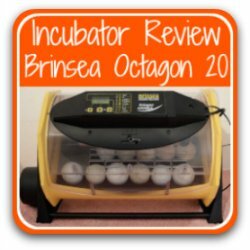 A bigger incubator : the Brinsea Octagon 20. Able to incubate and hatch up to 24 chicken eggs, this is the smaller of the Octagon range and the next step up from the Mini Advance. From the basic model right up to the all-singing, all-dancing version complete with automatic cradle for turning and external pump for stress-free humidity control, I explain how the Octagon 20 allows for more versatility than other incubators. This article examines the pros and cons of this model, the advantages of the humidity pump and covers why Brinsea claims it can help stop the spread of the dreaded incubator bacteria. Stepping away from incubators for a moment, this page looks at another critical piece of equipment during incubation : the means by which we can look at the inside of an egg as it develops. From the basic question of "Why use a candler at all" to a review of everything from the basic model to the hatch-o-holic's must-have piece of equipment - the Ovascope - this page is crammed with information which will enable you to make a true assessment of whether you need this piece of equipment at all and, if you decide to do, which would best suit your needs. If you're intending to incubate eggs, you need to read this page. 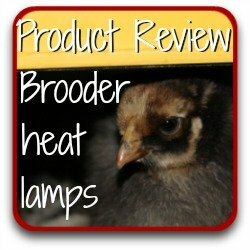 After you've hatched - brooder lamp reviews. So your chicks are coming up to hatch and you suddenly realise you will shortly need to provide them with some heat! What to do? 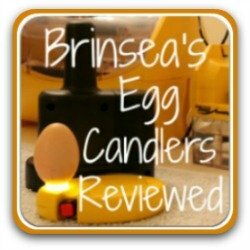 What to do is to have a look at my reviews of the safe way of warming your brooder box - Brinsea's radiant heat chick warmers. This article covers why heat is critical for chicks; why traditional heat lamps can be a real danger; why the smaller of Brinsea's lamps has its drawbacks and why the larger EcoGlow 50 is so much easier to set up. 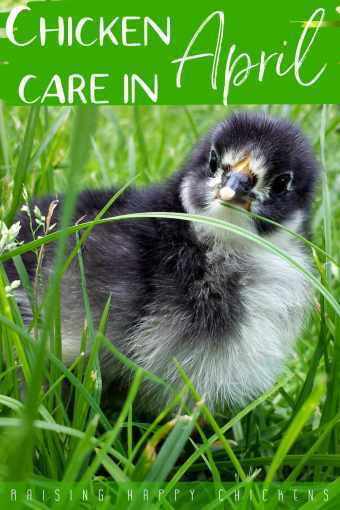 Don't leave it till the last minute - make sure you understand about what's required in the brooder long before your chicks are due to arrive. Part II : How to use incubating and hatching equipment. 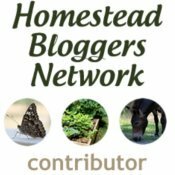 If you're thinking of buying the Mini Advance, or you already have one, but aren't sure how to use it this page will help. It covers not only the setting of the Mini Advance but details of how to store your eggs immediately before incubating them, how to prevent bacteria during incubation and what the correct temperature and humidity levels should be. The article includes a short video showing exactly how to set up the digital settings for the best possible results. Candling : how to do it. 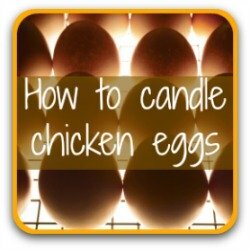 From the history of candling through to using flashlights, this article details how to go about candling eggs for those who are new to the experience - and those who have done it before! 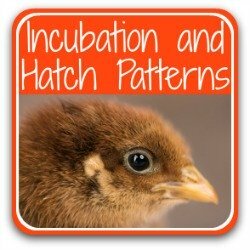 It gives examples of what to look for at different stages of egg incubation, and provides links to more detailed pages about what's going on in the egg on different days. Not only that - it has information about how to make an inexpensive do-it-yourself candler if you have the time and inclination. 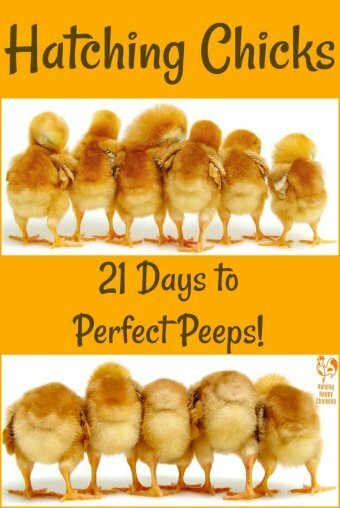 If you're going to hatch your own eggs, this is a page not to be missed! 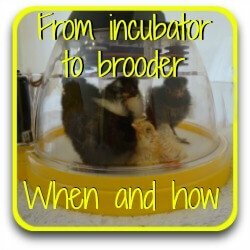 From incubator to brooder : all you need to know. 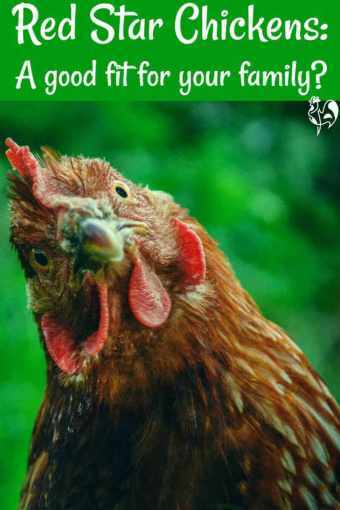 Your equipment has worked perfectly, your chicks have hatched, your brooder is all set up. The last hours in the incubator and the first in the brooder are critically important for the successful raising of baby chicks. It's all covered at this link. When to move your chicks, when not to move them, what needs to happen before you do - this article is a step-by-step guide for all those who know in theory what needs to happen but need to hear about the practicalities of it. Hatching chicks? Join my day-by-day guide! 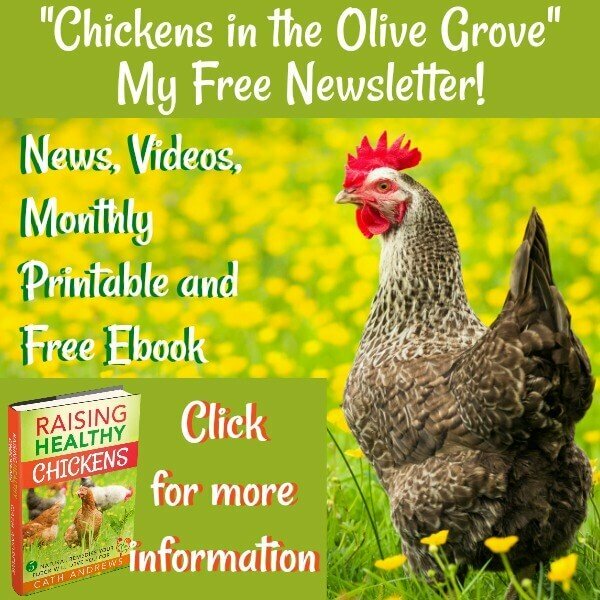 I receive so many questions about incubating and hatching chicken eggs that I decided to write a step-by-step guide to help would-be hatch-o-holics! You're given the choice of making your own way through the different articles, or having them delivered to your e-mail box every day. Whichever works for you is fine by me! Each day has instructions on critical steps to be taken, pictures of candling and an artist's impression of what's happening in the egg every day. It's been called "My bible" and "An amazing resource which we have come to rely on". Don't miss it! 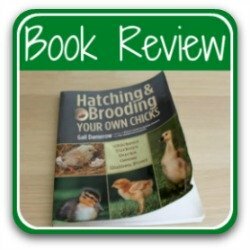 The best book about incubating and hatching chicken eggs. 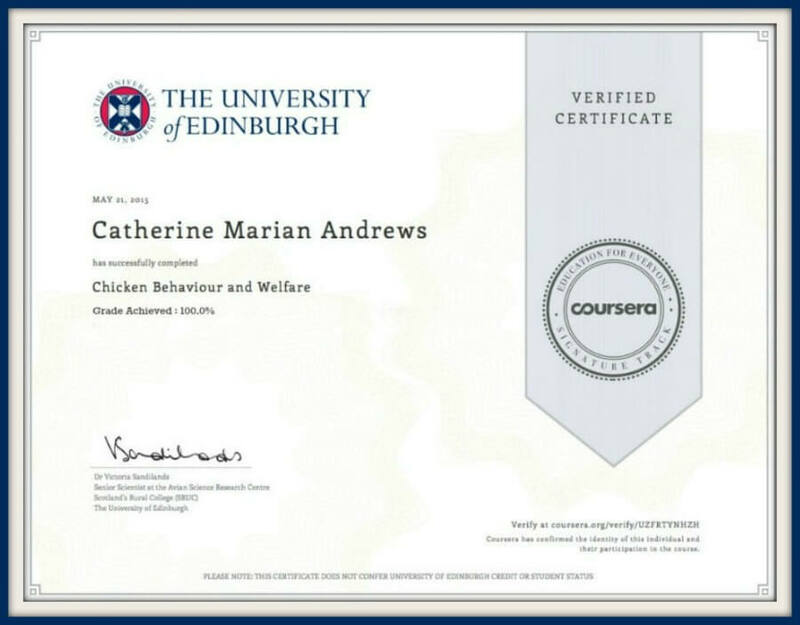 There is a huge amount of information written about incubating : on the internet, on blogs, on educational websites. Some of the information is excellent; a lot of it is misleading and sometimes plain inaccurate. Whenever I write about a subject I like to research it thoroughly, using scientifically-based articles, information from those I know and trust - and genuine experts like Gail Damerow. 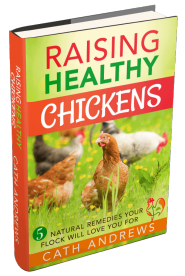 This book was recommended to me when I first began incubating chicken eggs and it's since become the book I go to whenever I'm unsure of information or want to confirm something about incubating and hatching. My edition is well-thumbed - and I know yours will be, too.